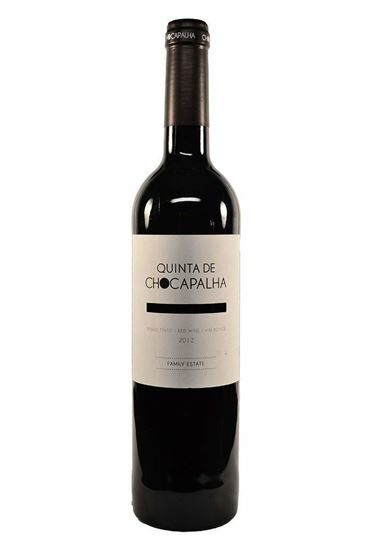 "The main estate wine from Chocapalha, this is firm, with a beautiful balance between tannins and fruit. 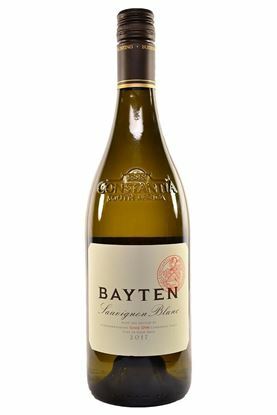 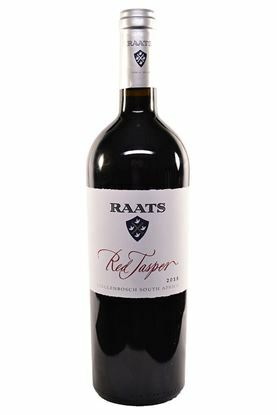 Blackberry and wood-derived spice notes are cut with acidity. 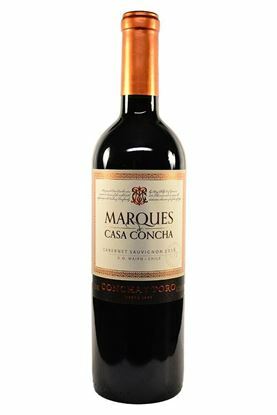 It's elegant and ready to drink."